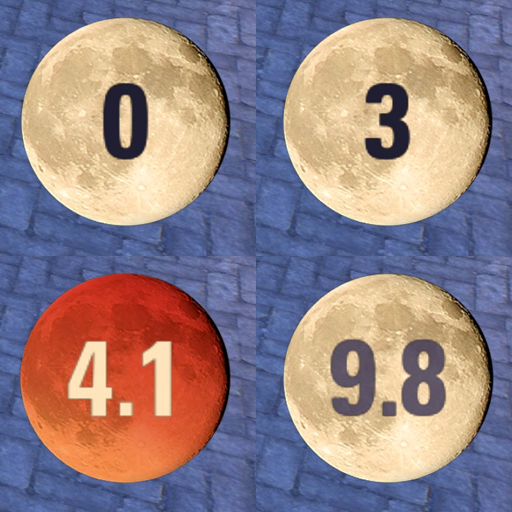 Tracks stacks, proc state, and cooldown of the Blood Moon set. Due to included textures, you will need to restart your game client after installing. Display Blood Scent stacks of the Blood Moon set. Once 5 stacks has been reached, you become Frenzied and a countdown of remaining time will be shown. After the proc, the display will reflect the set's cooldown until stacks can be accumulated again. Lock/Unlock position and change display size within the addon settings menu. - Improved performance for non-debug modes and performed miscellaneous code optimizations. - Updated gear detection method via LibEquipmentBonus. - Full Moon now will enabled/disable tracking and display based on if the Blood Moon set is equipped. - Add an option to play a sound when Frenzied status procs (disabled by default). - Fixed an issue where the display would incorrectly show while dead after entering/leaving a menu. - Fixed an issue where changing the Hide Out of Combat option from OFF to ON while in combat would incorrectly hide the display until the next combat event started. It will now properly display based on combat state. Did I mention I will happily accept artwork contributions? It seemed strange to me you used the Earth's Moon for the backdrop. Thank you! Yes, options are pretty bare at the moment, but further customization options are planned.